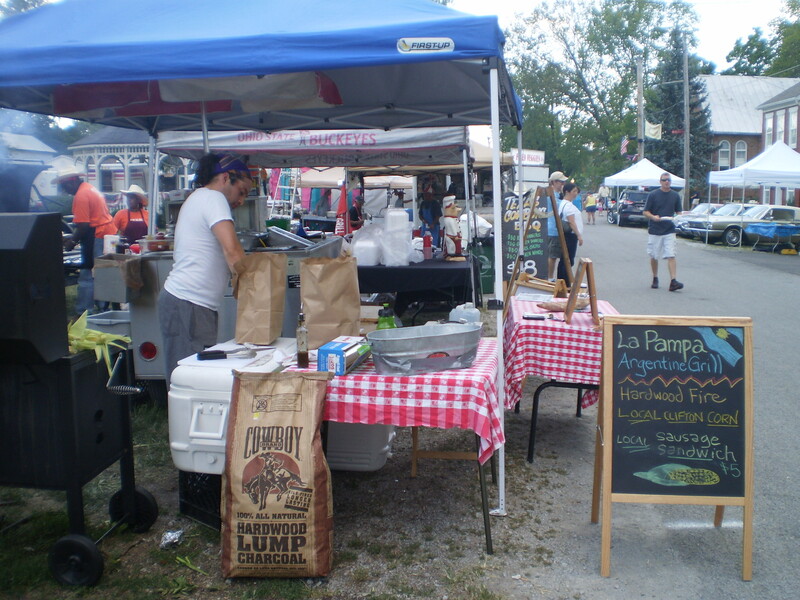 Visit La Pampa Grill at the Yellow Springs Street Fair this Saturday, June 8! 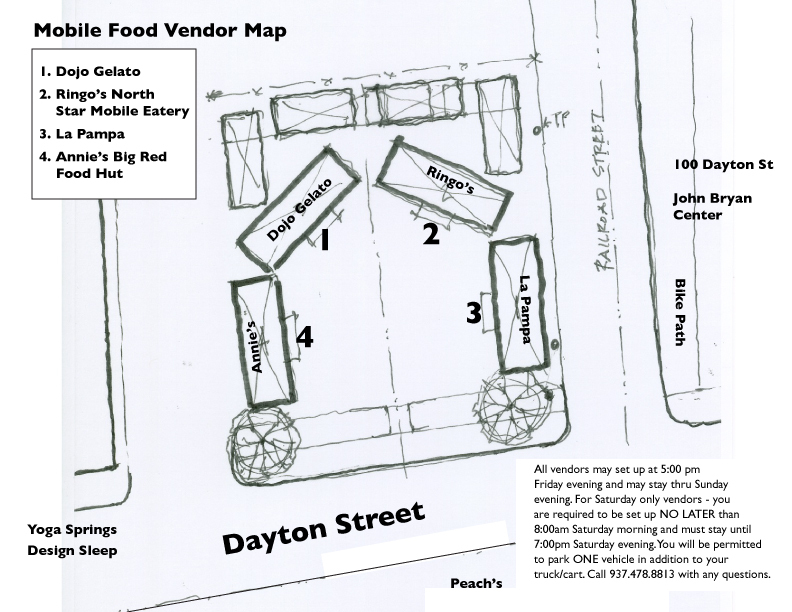 We will be on Dayton St. behind Peaches’ Grill along the bike path–across from the Beer Garden (see map below). 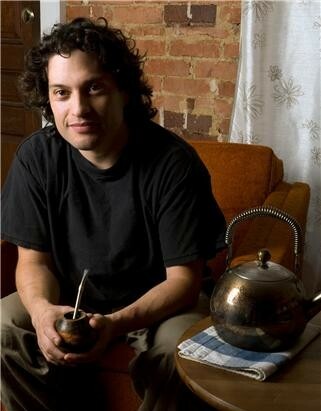 La Pampa’s grill will be hot with “chori-panes”–sausage sandwiches with chimichurri sauce. The sausage is sourced locally, and we serve them on organic bagette bread made by Dan the Baker. We look forward to seeing friends and visitors all day!